Hospice Kingston volunteers serve as an extended family for people who need one. Case Manager Monna explains how Hospice plays an important role in her clients’ lives. 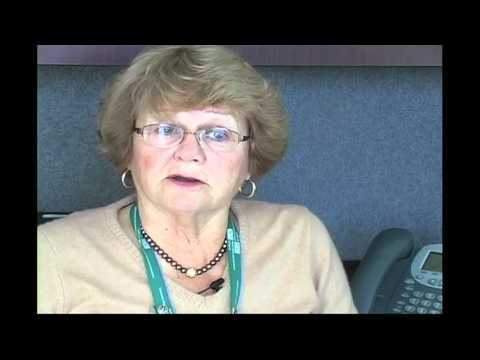 Social worker Cindy works closely with Hospice Kingston to provide care for her patients. Find out how those patients benefit from the relationship.